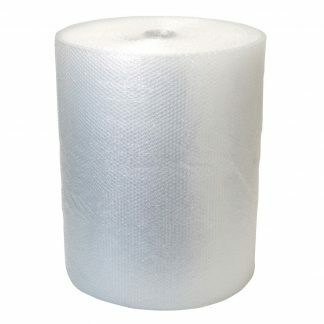 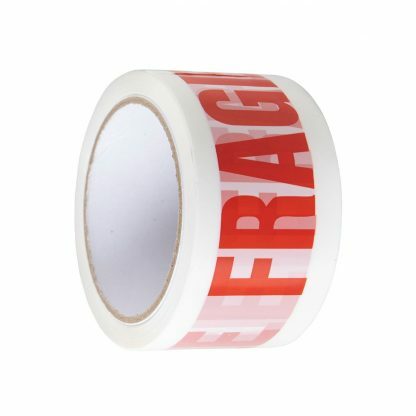 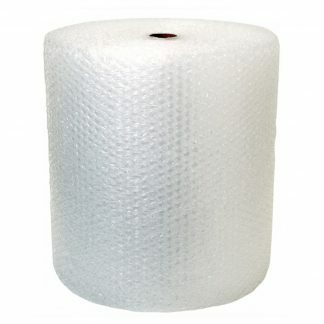 ‘Handle With Care’ Printed Packing Tape 48mm x 66M (45 Micron). 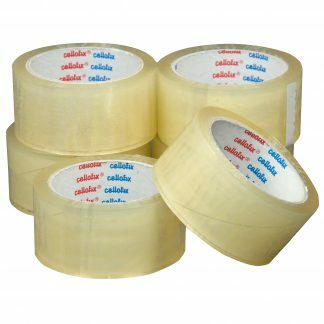 These wide printed packing tapes have an industrial length of 66m and a width of 48mm, suitable for both household and business use. They are printed ‘FRAGILE HANDLE WITH CARE’ in red, against a white background. 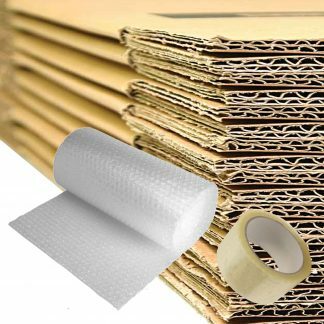 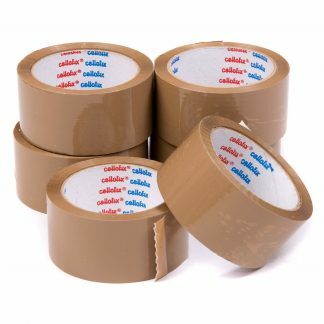 The tape is strong and durable with an easy tear, and perfect for sealing cardboard box flaps with delicate or fragile contents.